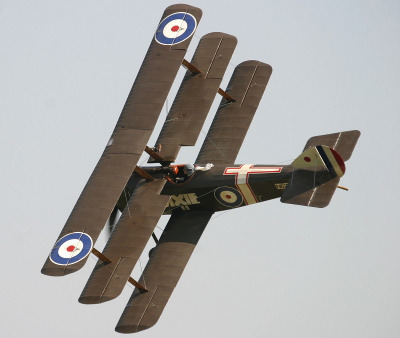 Shuttleworth Airshow 2019 & Events at Old Warden, Schedule, Flying Display, Weather Forecast, Hotel Accommodation - Military Airshows in the UK. 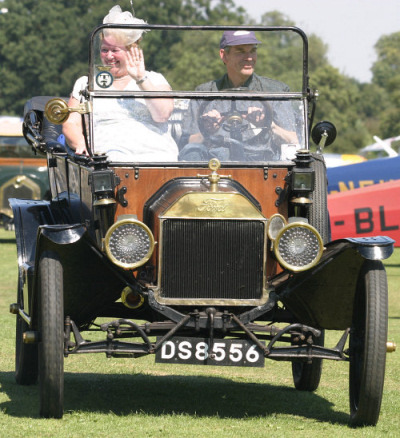 The Shuttleworth collection at Old Warden was founded in 1928 by Richard Shuttleworth. 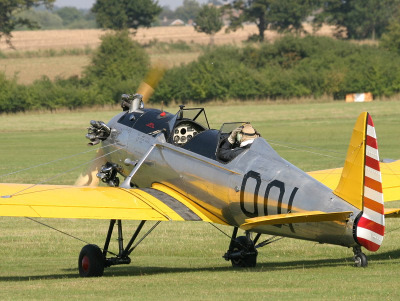 The fortunate son of a wealthy land-owning family, he had access to the space required to build workshops, a hangar and a small grass aerodrome. 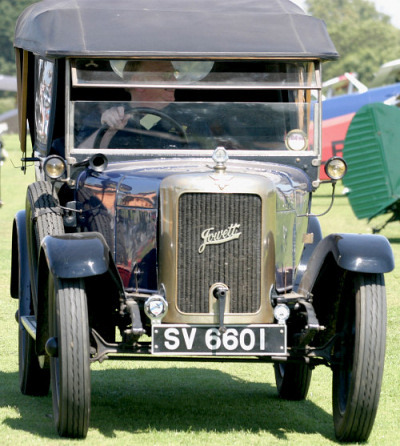 In the twenties and thirties he obtained early cars and aeroplanes and began restoring them. 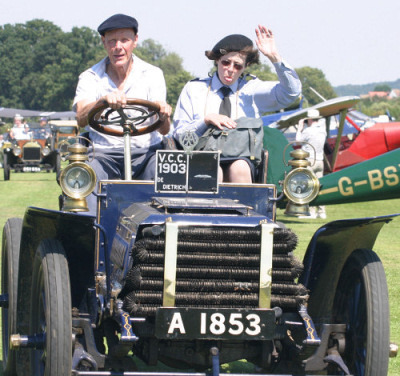 His cars participated in the annual Brighton runs and his aeroplanes flew regularly at air displays. In 1932 he bought his first aeroplane, a De Havilland Moth which was 4 years old at the time but is now part of the Shuttleworth collection. 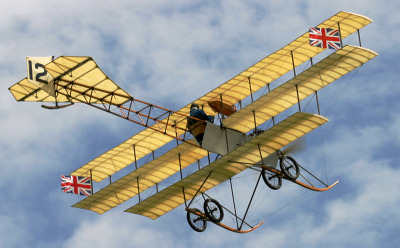 He used the Moth as his regular fly-about and for journeys between Old Warden and Brooklyn. Richard Shuttleworth was also a successful racing driver. He was based at Brooklands where he had his original workshop. He participated in events in many parts of the continent and even as far afield as South Africa in 1936 where he had a serious accident which ended his racing career. All activities at Old Warden stopped on the outbreak of war in 1939 and the aircraft and vehicles were stored away. 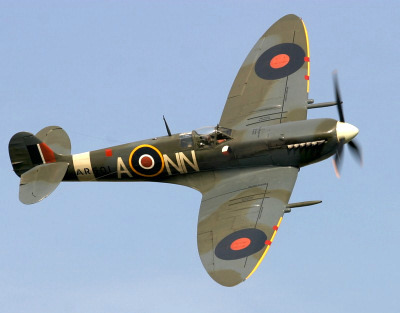 Richard joined the Royal Air Force to qualify as a Service pilot. Sadly he was killed in a flying accident in 1940 while flying in a Fairey Battle light bomber. 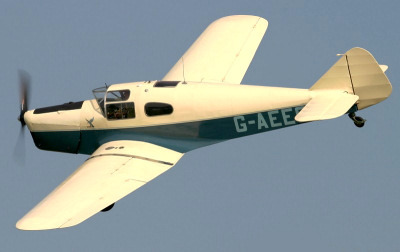 Old Warden was used for dismantling, assembling and flight-testing various types in RAF service. These included Proctors, Harvards, and Magisters. After the War, Mrs Dorothy Shuttleworth, OBE, founded the Richard Ormonde Shuttleworth Remembrance Trust in her son's memory, to provide an educational centre for the teaching of the science and practice of aviation and agriculture. The agriculture side is handled by the nearby Shuttleworth Agricultural College built around the original family house. School children visit the collection every year to learn about the background of aviation and transport. In the seventies, two new hangars and workshops were built and by 1979, engine and machine shops and bonded stores had been constructed. In 1980, another hangar was built to provide space for the increase in displayed material, and in 1982 a hangar was built to house aeroplanes of De Havilland origin. There has also been expansions to the aircraft manoeuvring area of the aerodrome to provide a capability for operating heavier and faster aircraft on this all-grass aerodrome. 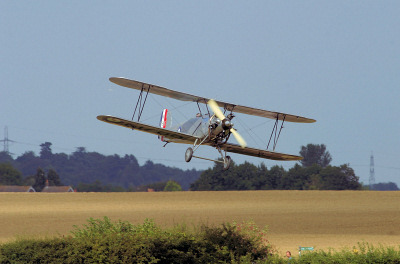 For the 2000 season a new longer runway of 1,200m was made which enabled aircraft such as the DH88 Comet to be flown from Old Warden. 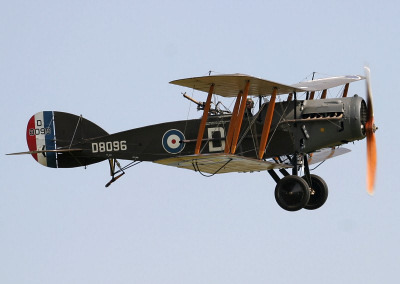 The aerodrome's name has also been changed from Old Warden (Biggleswade) to Shuttleworth (Old Warden). 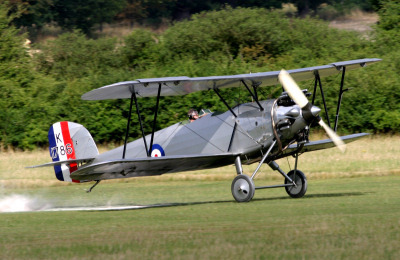 Old Warden in Bedfordshire is home to the Shuttleworth collection. 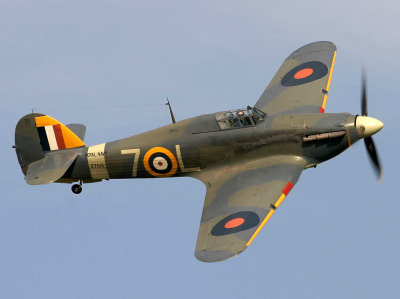 This collection spans from the early pioneering aircraft up to World War II. 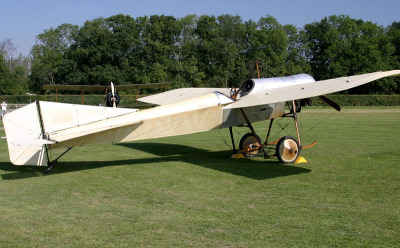 Some of the early aircraft include the Bleriot type XI which is identical to the one which first crossed the English channel in 1909, and the Bristol Boxkite which was built for the film "Those magnificent men in their flying machines". 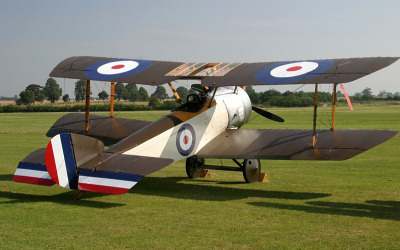 The collection also includes World War I aircraft such as the Avro 504k, Sopwith Pup, Bristol F.2b and S.E.5a. 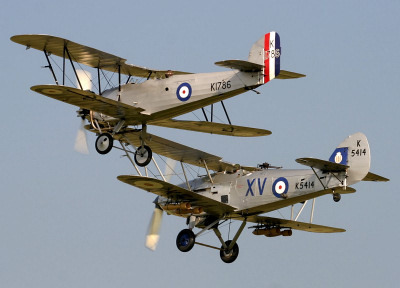 Later aircraft include the D.H. Tiger Moth, Avro Tutor, Gloster Gladiator, Hawker Hurricane, and Supermarine Spitfire. 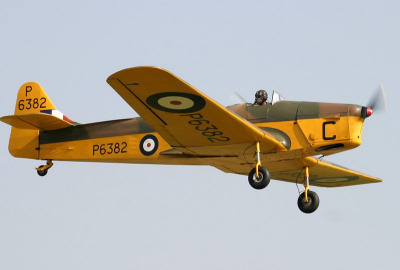 During an airshow, warbirds and even modern military aircraft are flown in to supplement the collection. 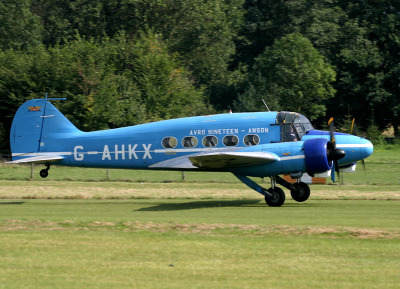 This venue offers an excellent opportunity to take some good photographs of the aircraft. 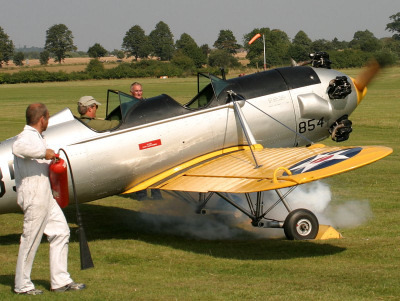 Old Warden has several airshows throughout the summer and is well worth a visit. The main Shuttleworth airshows are highlighted above. Sunday 02 June - Timings to be announced.